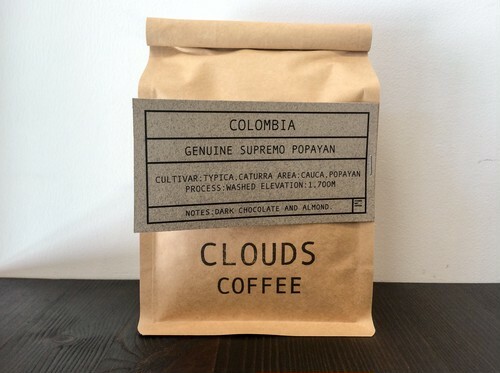 GSP (GENUINE SUPREMO POPAYAN) is made only from coffee harvested from Popan district, which will be Columbia 's "old capital" in the Cow Cassies in the southwestern part of Colombia. This district is a mountainous place in Colombia and rich in nature, and it is widely known as a place to produce good quality coffee which is not breaded. 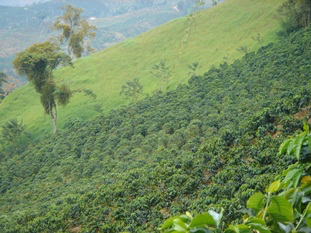 People have severe nature and the best environment for coffee. A powerful sweet scent and mellow taste is a masterpiece produced by harsh nature.